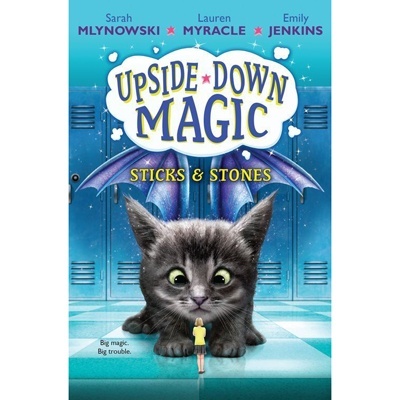 In Sticks & Stones, book 2 of the Upside Down Magic series, the Upside Down Magic students are getting blamed for some strange magic. They need to find out who the real culprit is before things get out of hand! Entry to this session will not be allowed without an RSVP and a confirmation email.